Measurement : 5-1/2"x 1-1/2" x5". Chain is attached with the ornamentation . 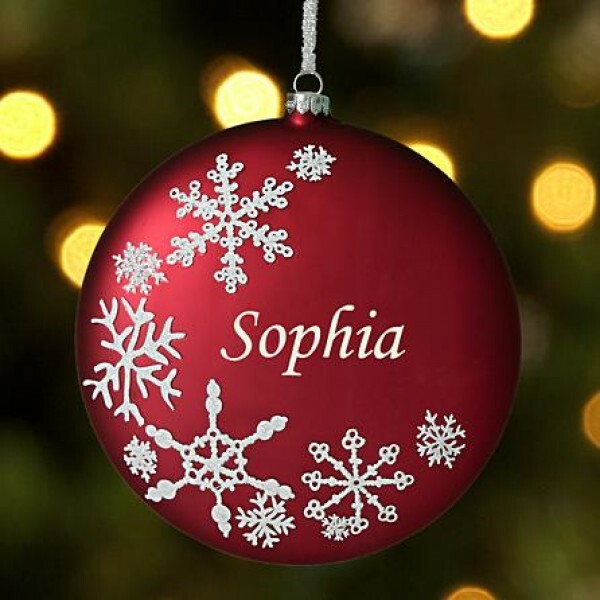 Question about Personalized Christmas Ornaments is Successfully Submitted.